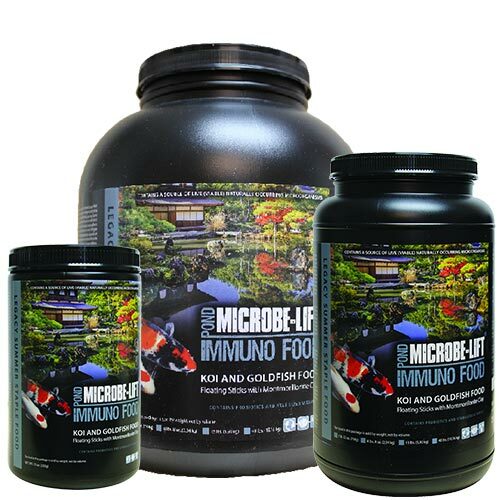 Microbe-Lift Summer Staple w/Montmorillonite Clay - Floating With Montmorillonite Clay Feed above 68oF (20oC). Alternate feeding the two supplemental foods every other day (four days per week). Due to the lower protein content this can be alternated with the Cold Weather formula during colder weather as well.